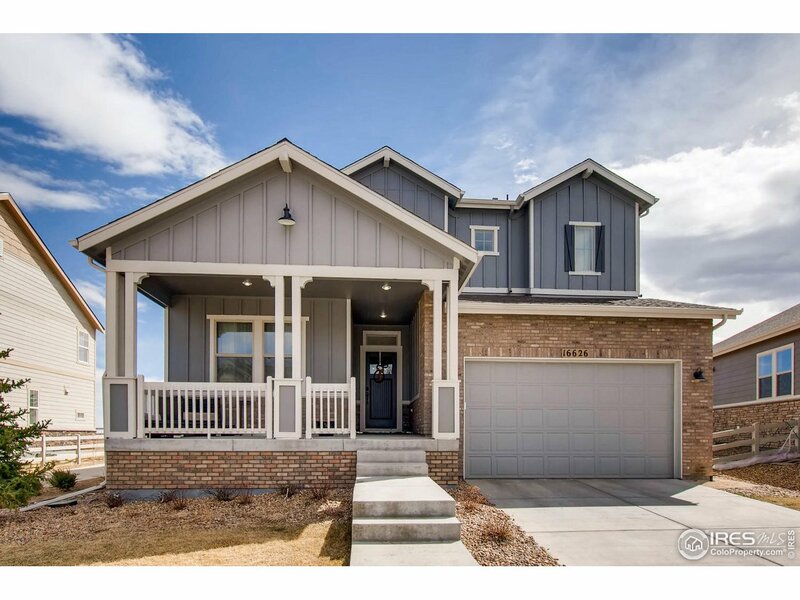 All ANTHEM homes currently listed for sale in Broomfield as of 04/22/2019 are shown below. You can change the search criteria at any time by pressing the 'Change Search' button below. 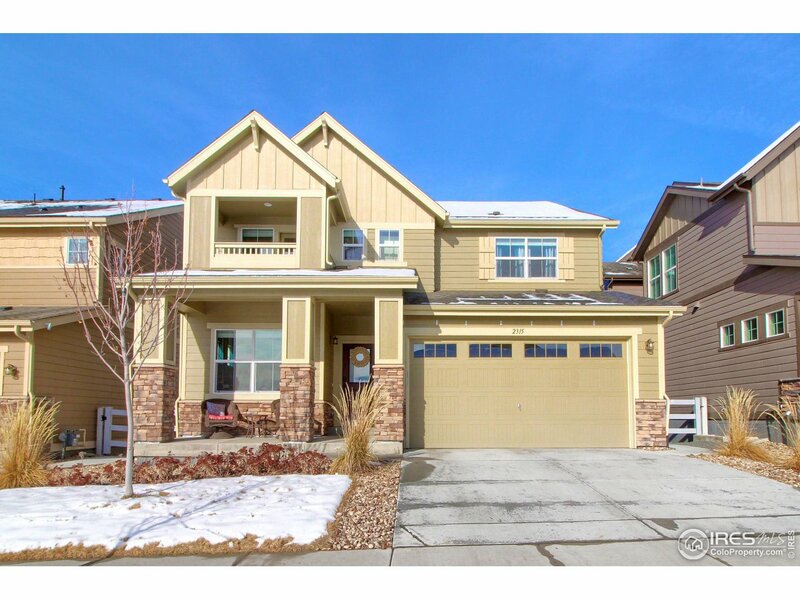 "Looking for a home you'd see on HGTV?This is it!Nestled within Broomfield's Anthem.This amazing 4 bed/3 bath 2815 Sq.Ft home w/luxurious upgrades offers an impressive entryway opening up to soaring ceilings w/2 gorgeous chandeliers,large pic windows,a gourmet kitchen with S/S appliances,beautiful cabinets, granite countertops & a huge island.Enjoy the formal dining rm when entertaining & a cozy family rm complete with a flr to ceiling tiled fireplace wood floors, surround sound & shutters." "BETTER THAN NEW! 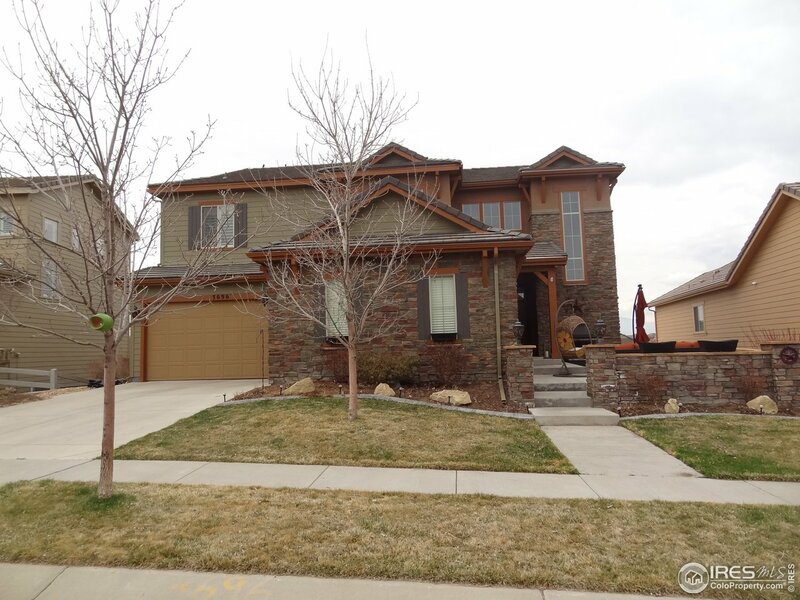 Seller Motivated*** This home has upgraded upgrades! The stone accent wall in the family room adds a level of sophistication right when you walk in and in your main living space. The large open floorplan shows off the beautiful engineered hardwoods, and upgraded lighting throughout the WHOLE house! All window treatments are included as well as the garage for an electric car! Built ins, built in speakers, a framed bedroom in the basement!" "Everyone wants to LIVE IN ANTHEM! 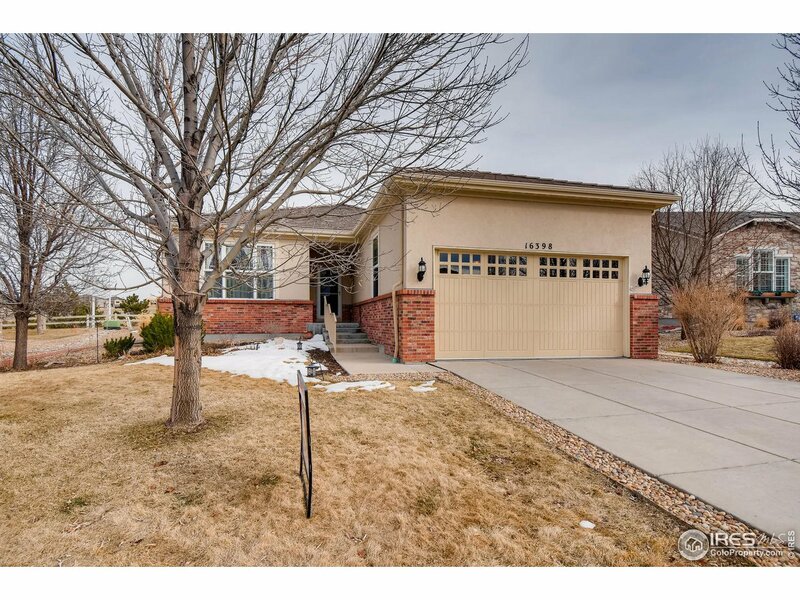 This highly sought after 55+ Community offers a great Clubhouse/Rec Center for socializing and Abundant Trails to enjoy the Colorado Great Outdoors. Main floor living with 2 bedrooms, Office and Laundry. Large Master Walk-In Closet. Move right in because all the appliances are included. Quick possession is possible. Convenient access to I-25, NW Parkway, Boulder, and shopping. Cozy fireplace for cool nights."